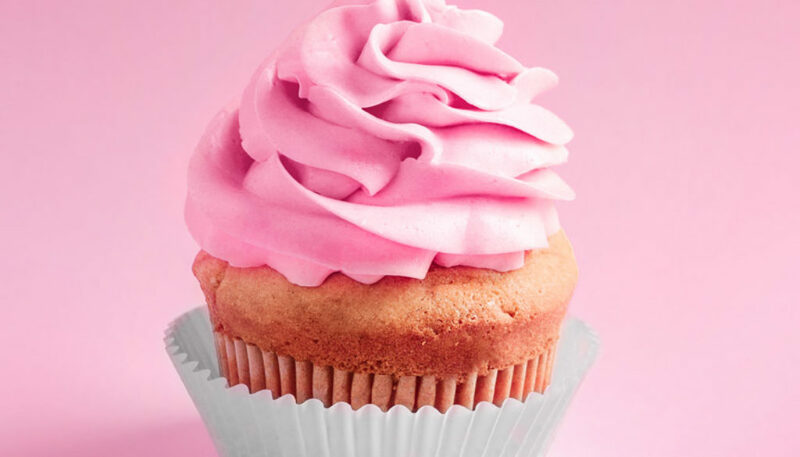 The team at Totally Delicious in Trentham gardens will look pretty in pink this June as we help to support Cancer Research UK at the Race for Life being held at Trentham Gardens. We will be holding a cake sale with cakes from Stone Baked and Bidfood so pop along and make a donation for a really good cause. Some of the Totally Delicious team will also be running at the event to support such a great cause. The money raised will be sent to Cancer Research to help fund scientists, doctors and nurses to help beat cancer sooner. It will also help Cancer Research to provide cancer information to the public. Click here to find out more about the race. Good luck to everyone involved and don’t forget to pick up a sweet treat from us!